Welcome to our Sea palms St. Simons real estate page. There are usually 10 to 15 listings available in Sea Palms at all times and typically they average around half a million dollars. Homes in Sea Palms are usually priced right under $200 a square foot and have a very low walk score compared to the county average. Sea Palms is in the perfect mid-island location and is known as one of the most desirable and prestigious neighborhoods on St. Simons Island. It is located super close to shopping and restaurants and some of the homes are even in walking distance to the golf and tennis centers. 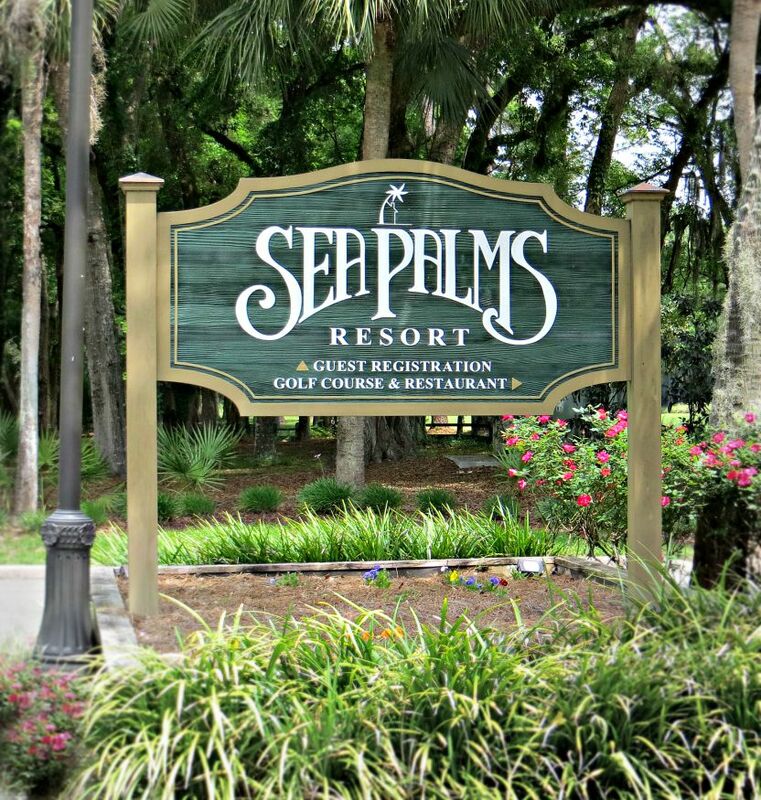 If you are looking for homes on lagoons then Sea Palms is one to take a look at on SSI. Homes in the community typically range from ranch-style to two-story traditional and you may even find some homes on the marsh or tidel Creek on the far east side of the community.